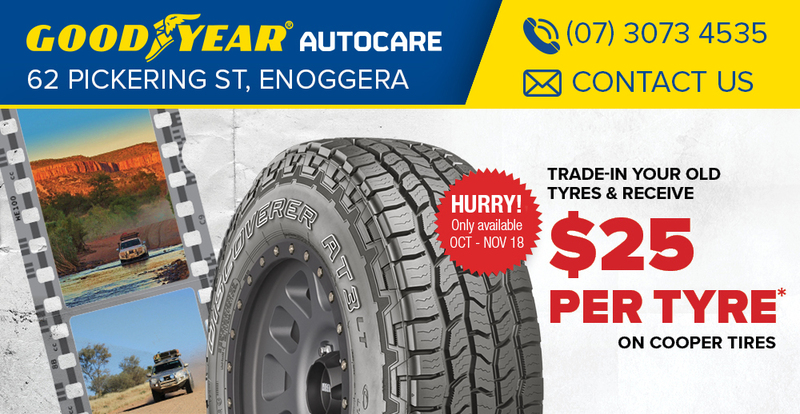 Goodyear Autocare Enoggera has much to offer. It offers great value for money that comes through the purchasing power of belonging to a group of 5 stores. The experience and knowledge that comes with its mechanical background and the old-fashioned good service that only a family-owned group can offer, placing great emphasis on training and the development of its team. Operating in this area for over 10 years, the team feels at home in the Enoggera area. 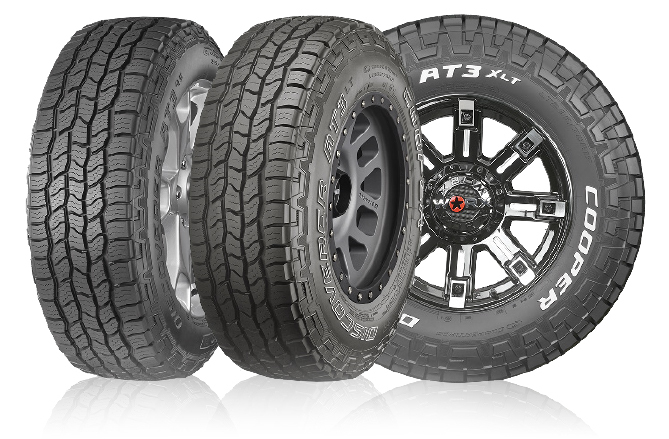 Conveniently located and close to Enoggera Railway Station, the team at Enoggera are exceptionally experienced in sourcing the right tyre for the intended application. This experience has gained them the trust of not only the families who live in the area but also that of the many mining fleets and local trade businesses, including the local Samford Master Rugby League and the Rotary Club are both supported by GAC Enoggera. 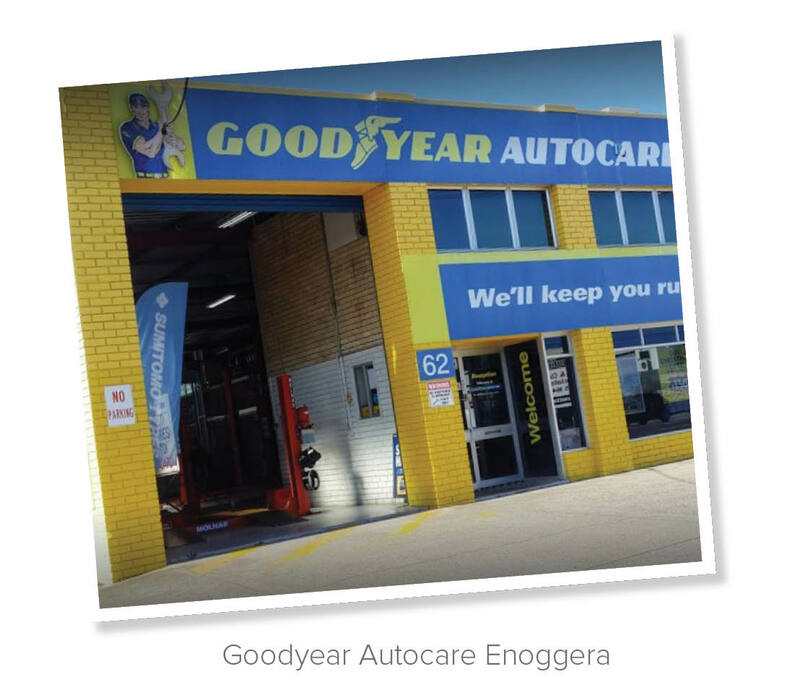 Goodyear Autocare Enoggera was the Queensland Store of the Year in 2015.